Save Battery By Determining Your Exact Location on Android 4.4.x KitKat Device? By applying the previous technology, it was a longer, rather vague process to determine your location. 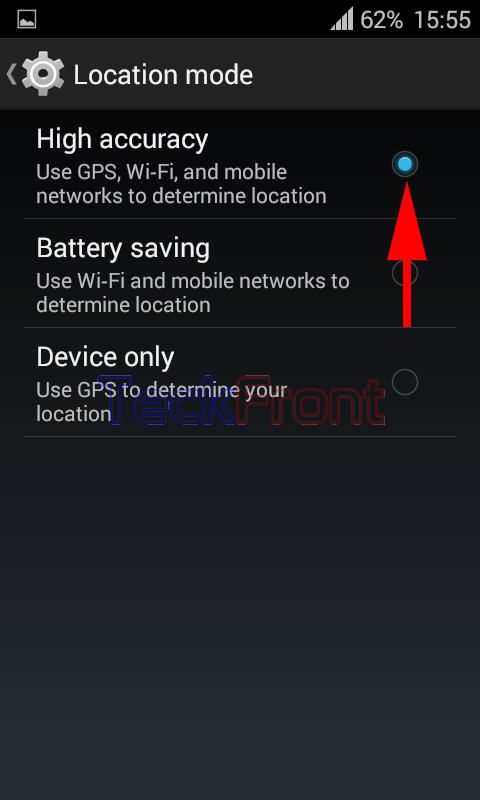 Previously, you location on Android devices was determined with GPS, a longer process, wasting lot of time and a great amount of battery usage. And yet, it was not a better identification of your location. 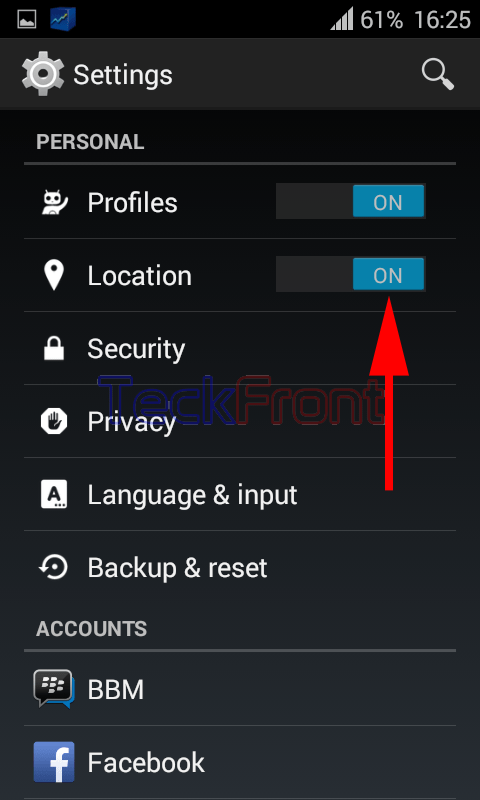 Now, after introducing ultramodern technology in Android 4.4.x KitKat, it is done comparatively easily, accurately and precisely, as it is now done with not one tool but with three. In addition to usage of GPS and Wi-Fi, the mobile networks are being applied for more accuracy. And yes, lot of battery saving is also there in the process. Note: PLEASE CONSIDER THIS TIP AS CONTROVERSIAL ONE. Some experts are of the view that using more than one tool to identify your location may be more battery consuming while others have opposite opinion. Again this depends upon the personal choice, need or requirements. Even the model, brand or the location itself may consume more or less battery. I am of the view that every one has the right to express her/his opinion. You may express your opinion in the comments. 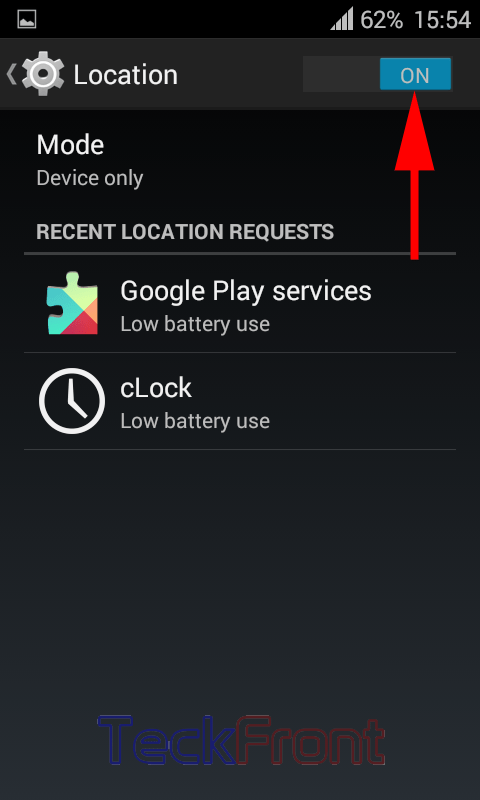 To apply the battery consciously and accurately for location identification, follow the instructions. Command Line: Settings – Home > Location – PERSONAL. 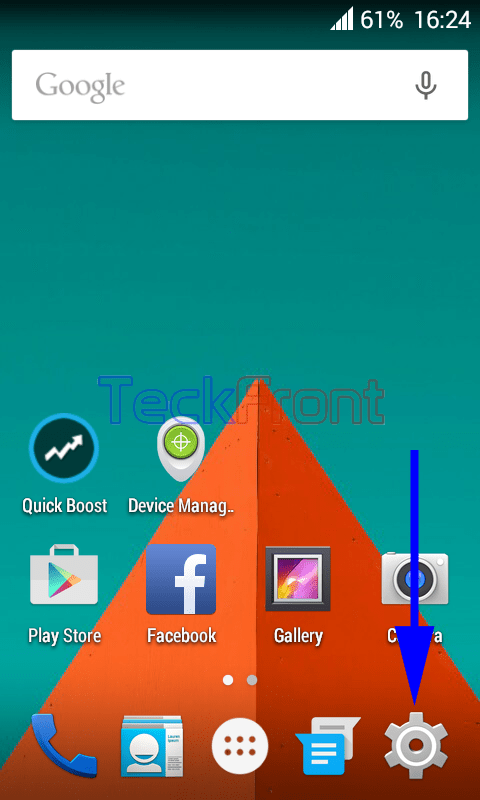 1: Tap the ‘Settings’ on the Home screen of your Android 4.4.x KitKat device. 2: See the ‘Location’ status is ‘OFF’. Tap the ‘Location’ under the PERSONAL to open up the ‘Location’ screen. 3: At the ‘Location’ screen, see the status of ‘Mode’ is ‘Device only’. Tap the ‘Mode’ to change the status. 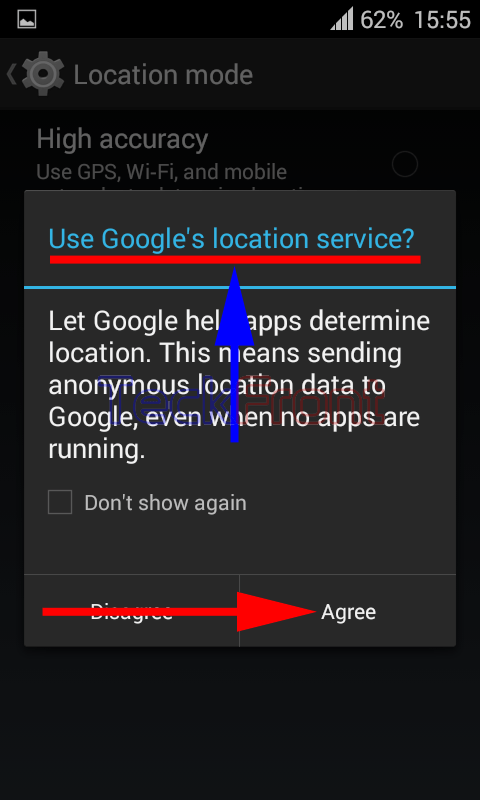 4: It will open up a prompt, asking your permission to share your location data. If these terms are acceptable to you, tap ‘Agree’. 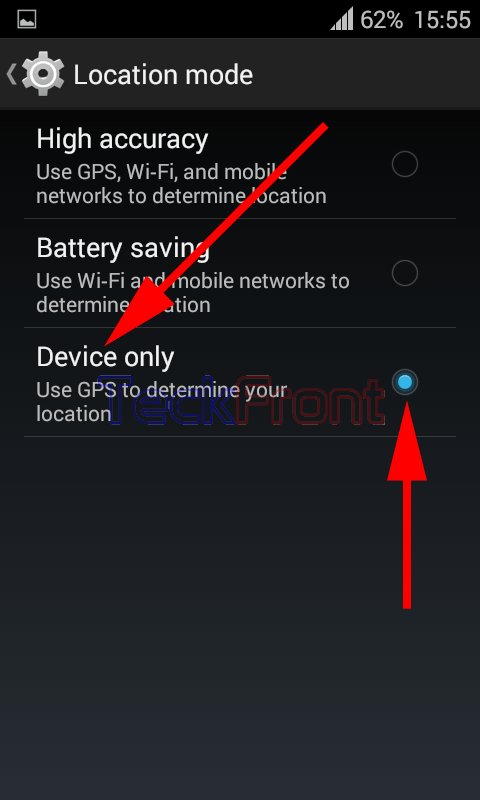 5: At the ‘Location mode’ screen, see the current status is; ‘Device only’, i.e. set to use the GPS only to determine your location. 6: Tap the ‘High accuracy’ to enable it. It will use the GPS, Wi-Fi and mobile networks simultaneously, the 3 tools, to determine the location of your Android device. Tapping it will take you back to ‘Location’ screen where the status is changed to ‘High Accuracy’.